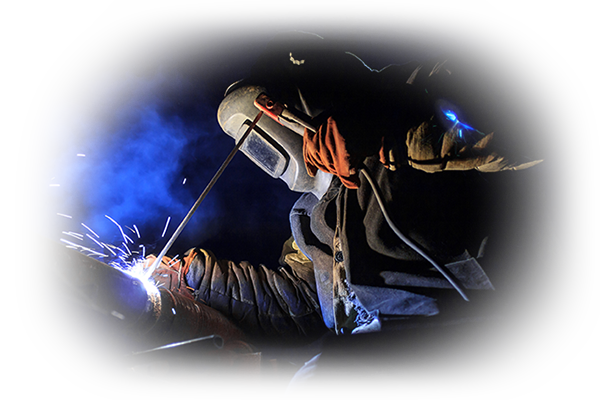 At Hants and Dorset we are pleased to supply trade clients for all their Balloon Gas requirements. We are one of the foremost companies providing Balloon Gas Cylinders to Balloon & Party Shops in the Hampshire and Dorset area. 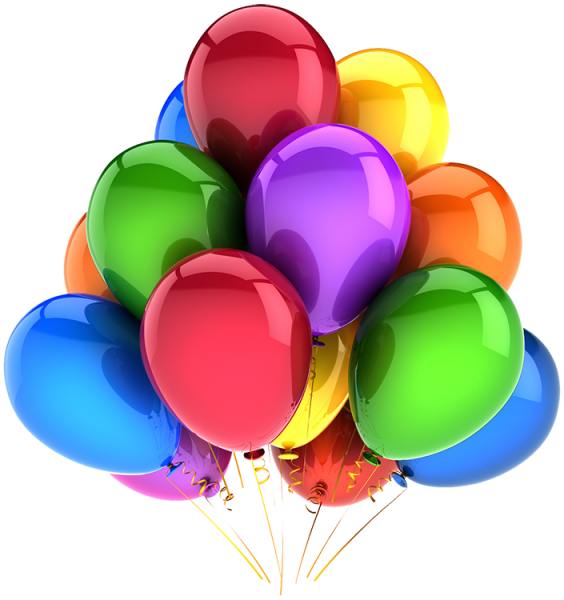 We supply both Helium and balloons and deliver free within the SO, BH and certain PO postcode areas, delivery charges may apply to other areas. 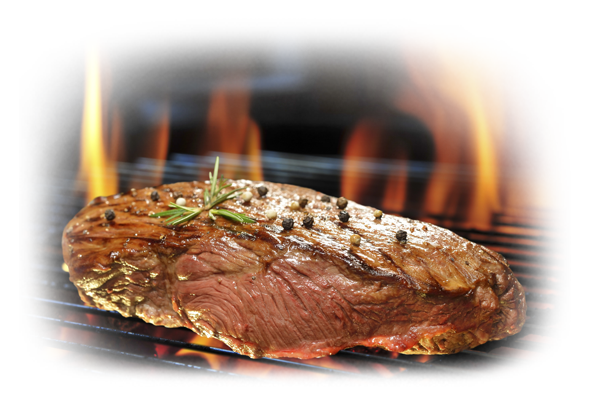 We are able to offer a competitive pricing structure as well as first class customer service. 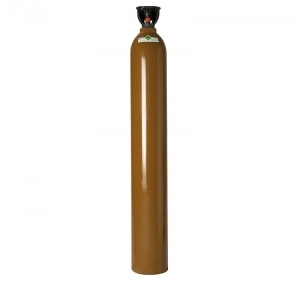 We offer several different sizes of cylinder and all are currently available from stock. 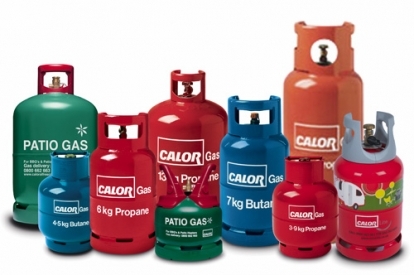 Cylinders held for more than three weeks will incur a cylinder rental charge.